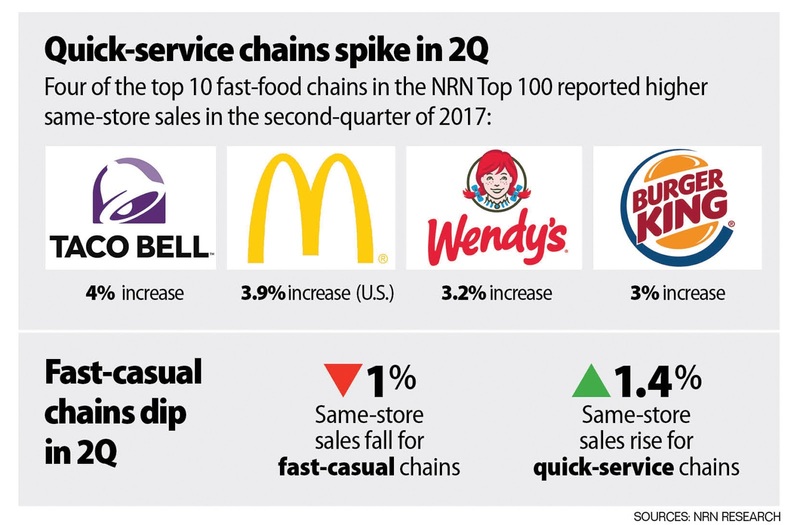 The current issue of NRN features four articles about "Fast Food" including a comprehensive piece on "How McDonald's became the symbol of fast food". You may have to register with your E-mail, it's easy and free. People who speak with reporters on the record should never be allowed to complain about being misquoted. While Jonathan did not misquote me he split my most lucid comment into two parts. Those three sentences were meant to be one spoken paragraph. But I just do the talking, not the editing. 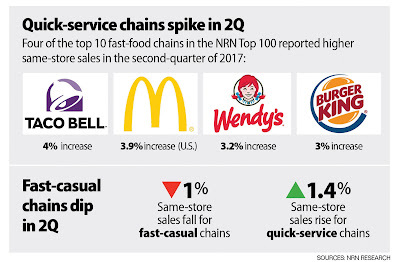 Fast casual decline can be largely attributed to Chipolte Food Safety crisis.